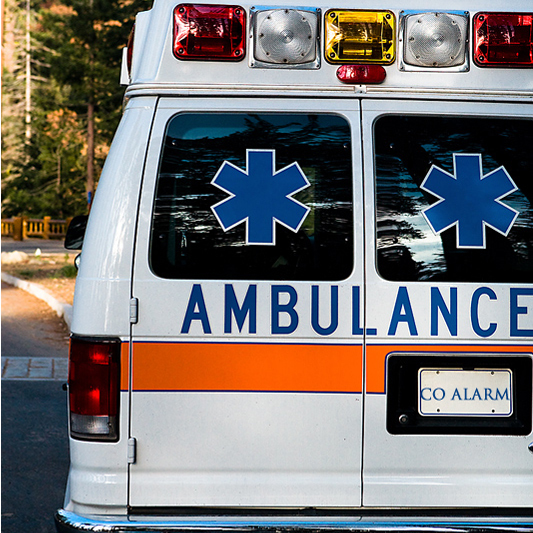 The Fire Chiefs of Charlotte and Denver have agreed to a Super Bowl Challenge that has the potential to save lives. 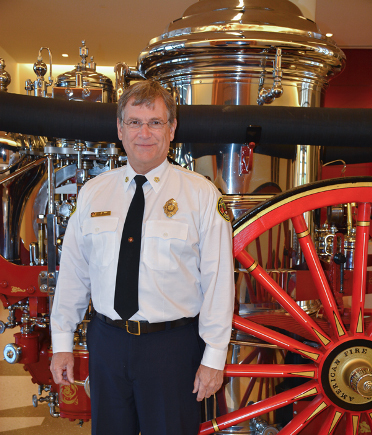 The outcome of Fire Chief Super Bowl 50 will determine which city’s Fire Chief will receive 200 smoke and carbon monoxide alarms for installation in needy homes in his city. 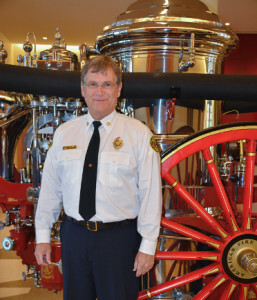 But like the Super Bowl where even the losers get Super Bowl rings, the losing team’s city’s Fire Chief will receive 50 of the alarms to donate in his city. 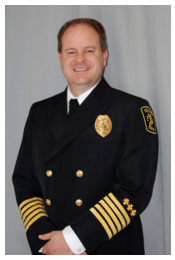 But the Fire Chief Super Bowl Challenge doesn’t end with smoke and carbon monoxide alarms: The losing city’s Fire Chief is required to install those 50 alarms while wearing the winning team’s jersey! 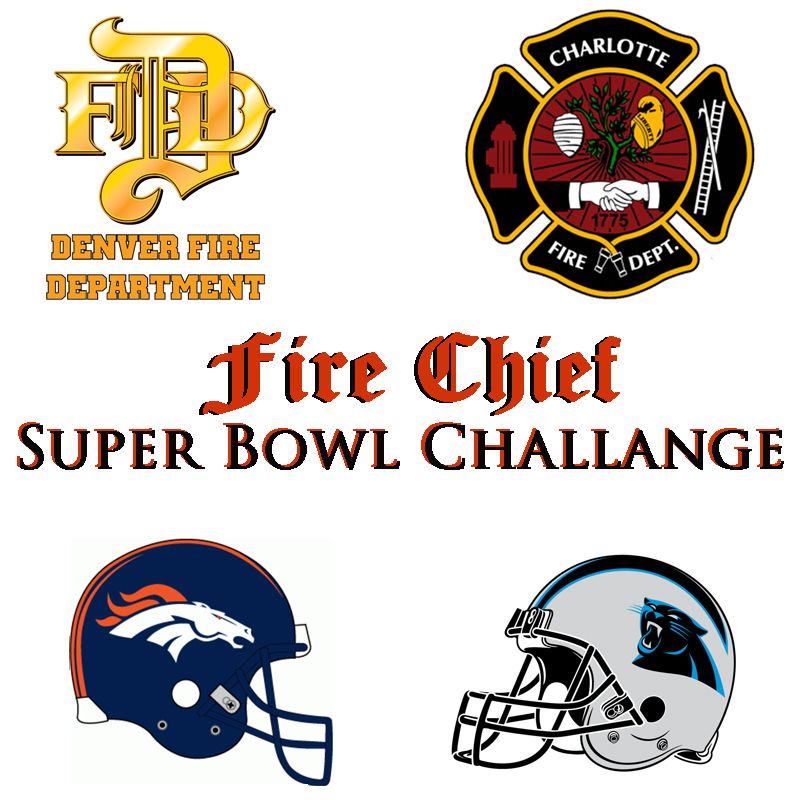 Both Eric Tade, the Denver Fire Chief, and Jon B. Hannon, Charlotte’s Fire Chief, understand that this friendly Fire Chief Super Bowl Challenge is a winner regardless of which team wins. 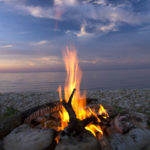 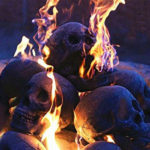 Having a working smoke alarm in a home increases the occupants’ chances of survival by 50 per cent! 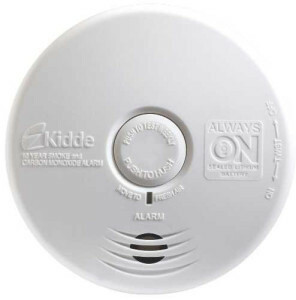 The combination smoke detector and carbon monoxide alarms involved in the Super Bowl Challenge are Kidde Worry-Free 10-year sealed battery smoke-carbon monoxide alarms. Last updated by Tom at February 5, 2016 .